End of July beginning of August is Berry Season. 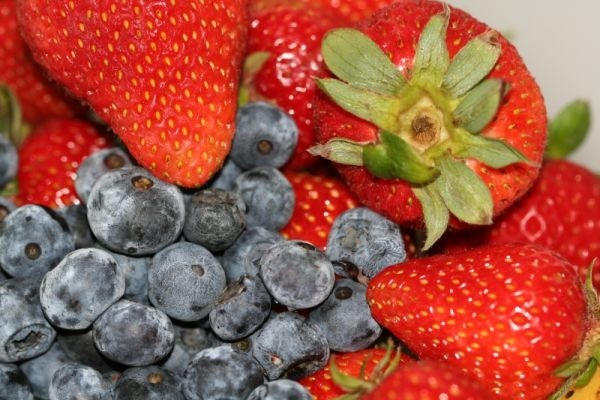 With fresh organic Strawberries and Blackberries available on the farmers market, today’s Sunday Smoothie is all about the berries. 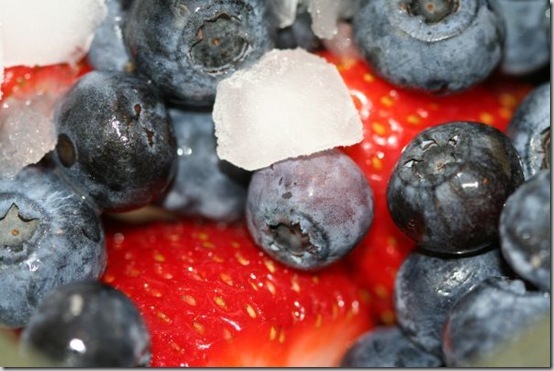 Ingredients: Strawberries, Blueberries, Banana, Basil & Ice Cubes. 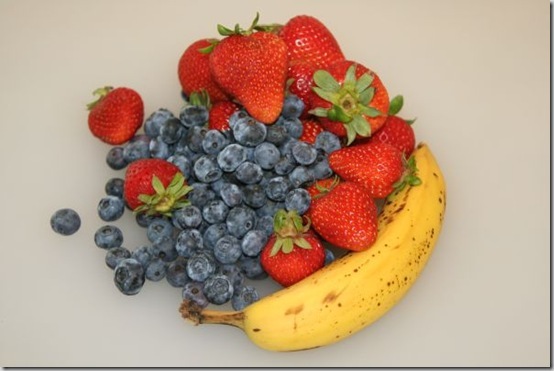 For a little extra flavor and the vitamin B we are throwing a Banana in this pure berry smoothie. The only ingredient is crushed ice cubes and some leaves fresh Basil. 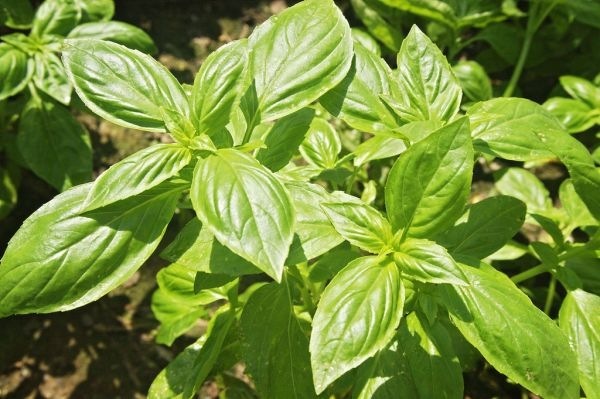 The Basil leaves are not only used in this smoothie for the taste it gives, but also for the specific healing properties Basil possesses: antispasmodic, soothing digestive, antibacterial, antidepressant, adrenal gland stimulant. 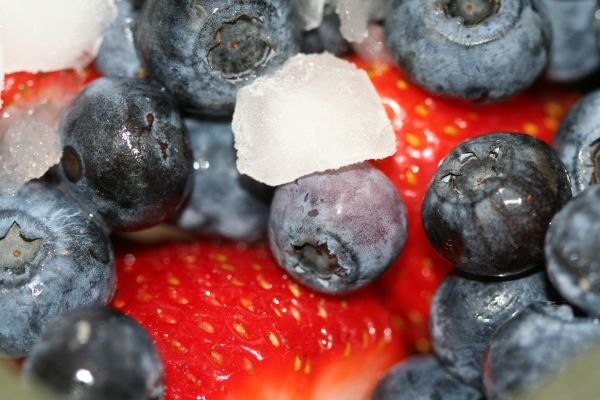 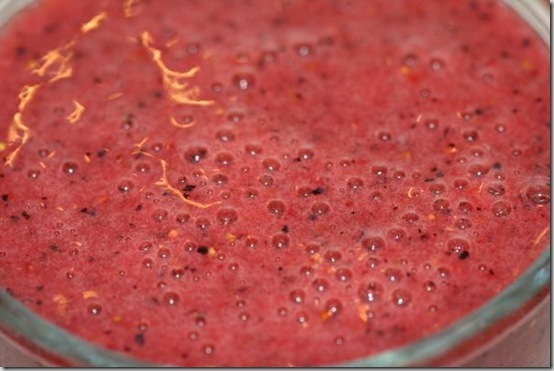 A wonderful healthy vitamin shot for the Sunday Smoothie today: Strawberry – Blueberry Smoothie.